Is Triple Glazing Worthwhile in British Homes? Home - Is Triple Glazing Worthwhile in British Homes? With energy prices rising year on year, let’s take a look at whether triple glazing is better than double glazing. 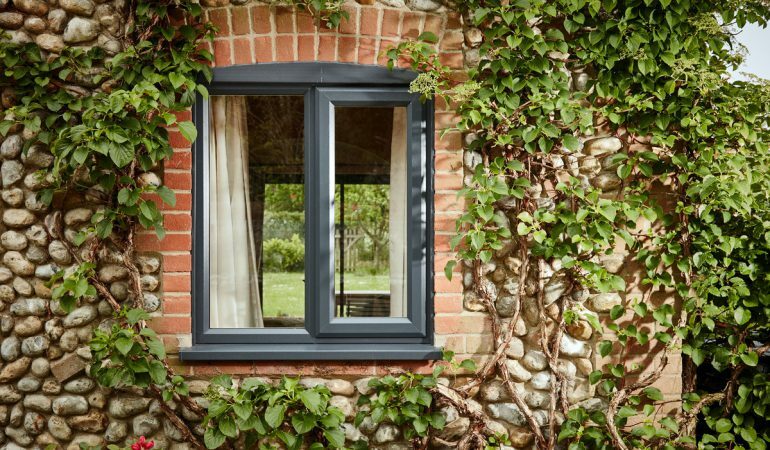 Replacing windows requires weighing up various factors in order to reach a decision as to purchase, what to purchase and who from. Window Energy Rating (WER), building regulations, sound pollution and cost must be looked at before you can make an informed choice. There are obvious benefits when it comes to reducing your bills, but you should consider whether triple glazing is the right choice for your home. The answer may not be as simple as ‘do you need just double or just triple’. Let’s take a deeper look into this. Window Energy Ratings (WER) are used to measure and help homeowners understand the performance of new windows, and building regulations are in place to make sure that householders install windows that perform to modern standards. If you’d like a better understanding of energy labels, have a read of this. 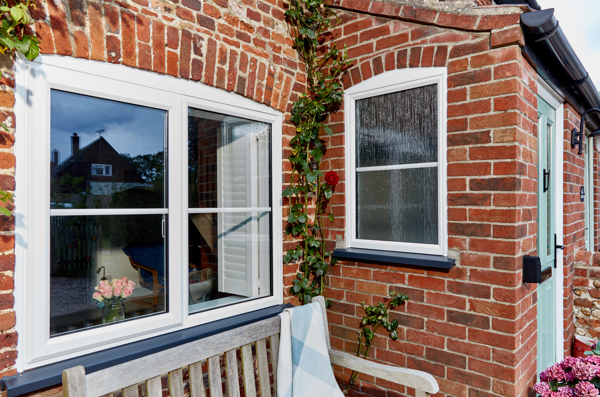 When considering whether to install triple or double glazing, it’s worth considering the two factors that are impacted when adding an extra pane: the thermal performance (U value) and the solar factor (G value). When an extra piece of glass is added, the thermal performance of the window will increase. This means that less heat will escape through the window – so triple glazing will typically have a lower (better) U value than double. However, the extra piece of glass also means that less of the Sun’s energy makes it through the window. When a window has a WER greater than 0, it actually means that it can help warm up your home. This is because the combination of thermal performance, solar factor (along with how airtight the window is) results in a window which can have a positive impact on the warmth of your home. So in choosing between double and triple, homeowners typically have to trade-off between the insulative property of a window, and the amount of energy it can harvest from the sun. You could choose between double and triple for your whole house, but maybe we need to be thinking about a much more tailored approach? Perhaps a mix of double and triple is the right way to go, allowing maximum benefit from the Sun’s energy where there is direct sunlight, but installing triple where there is little benefit to be had from the Sun’s energy, e.g. north facing windows. The long and short of it is dependent on your own personal comfort at home and your priorities. If you’re upgrading from single glazing there will be an obvious difference in noise penetration and your energy bills, but even if you’re upgrading from old double glazing, there are benefits to be had. The saving to be had on energy bills is narrower when considering whether to install new double or new triple glazing. The decision is obviously yours, but you have to ask yourself, why are you upgrading your windows? Are you looking for better insulation? Do you want to reduce the amount of external noise entering your home? Are you hoping to have your heating on less and benefit from the Sun’s energy? How much are you looking to invest and what savings are you expecting? 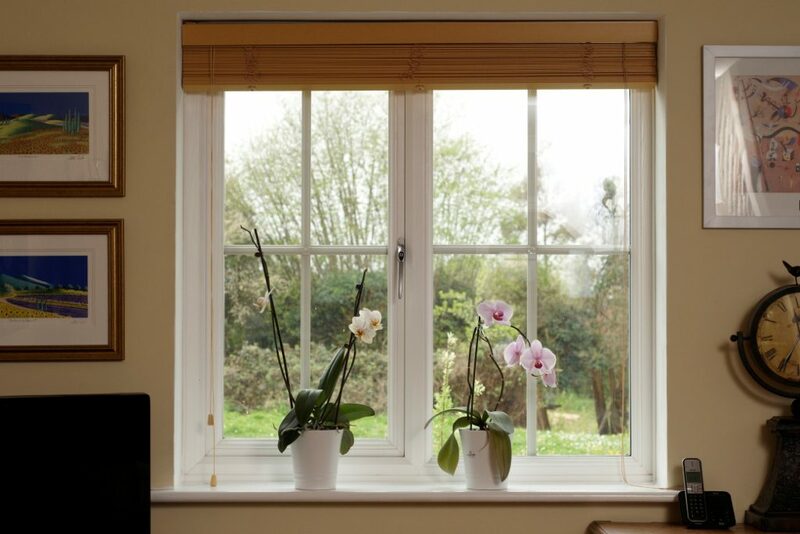 Whatever you are looking to gain by installing triple glazed windows, there is lots to be considered. 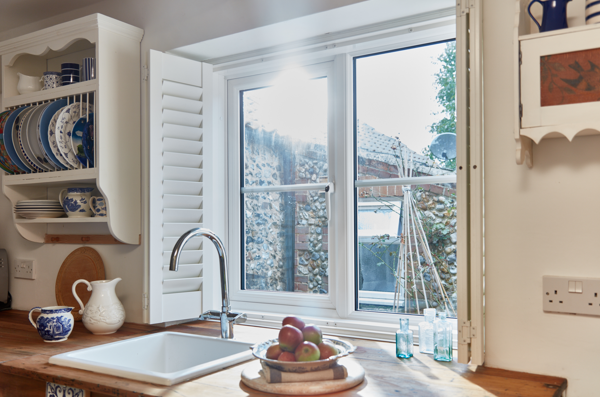 A window that isn’t bathed in sunlight may be better off with triple glazing, whereas a window that basks in the hot Sun daily may be better off with a high specification double glazed window as your home will benefit from the extra warmth. If you are looking to upgrade from old double glazing or even single glazing, triple glazing is a product worth considering. It has a great ability to keep heat inside and ensure minimal sound passes through the windows into your home. If I was to recommend the type of window, I’d say get a mix of top performing A+ rated windows and triple glazing. A+ for the south facing elevations of your home as they offer a great mix of performance and affordability, and is fine tuned to reflect the UK climate, along with triple glazed windows for the north facing elevations to retain that precious heat.